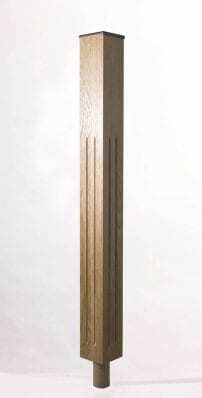 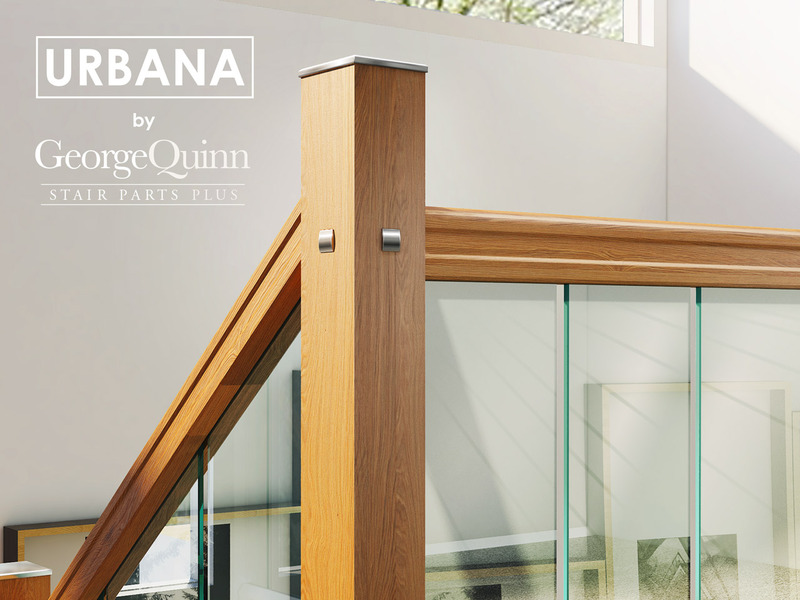 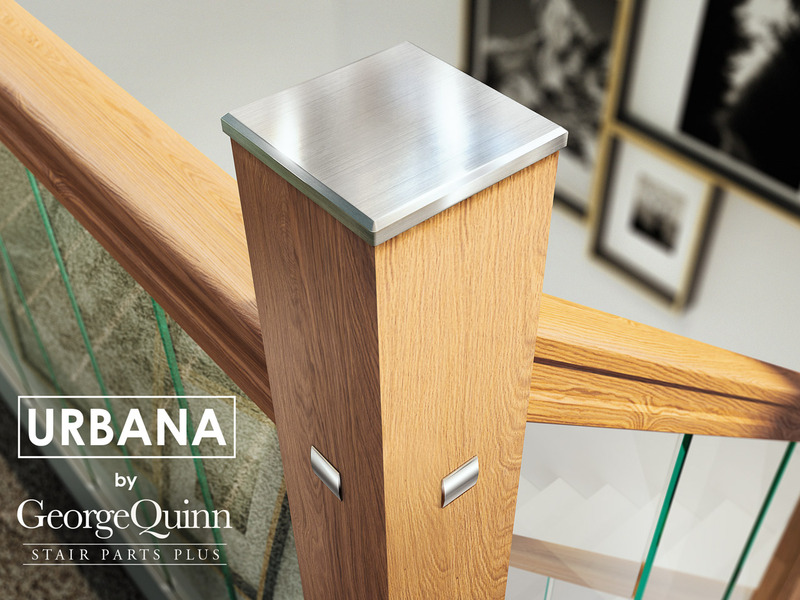 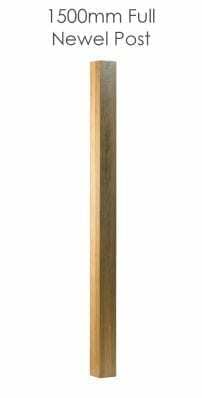 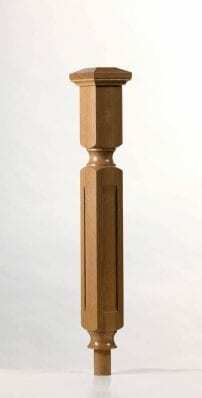 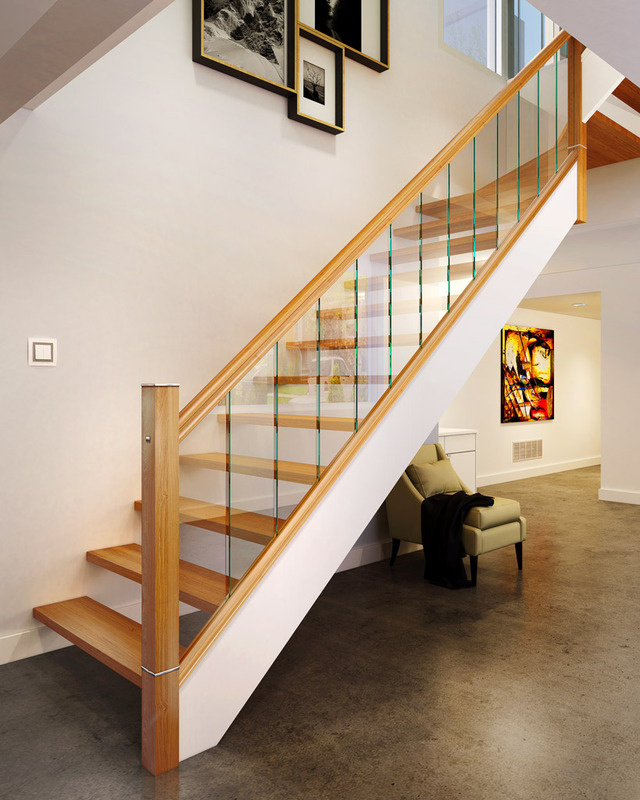 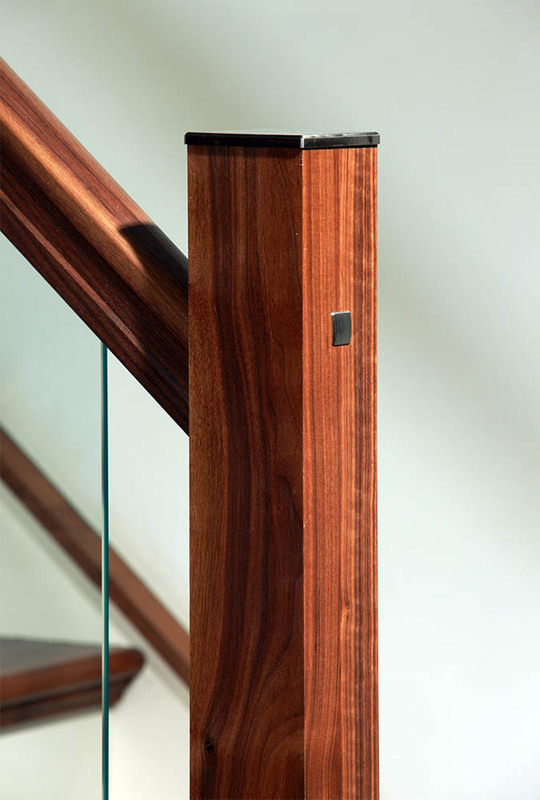 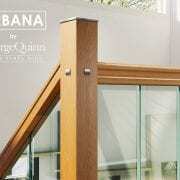 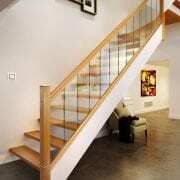 The metal Newel Post Caps give an elegant finishing touch to any modern or traditional stairs. 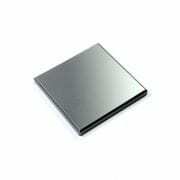 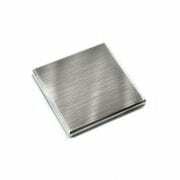 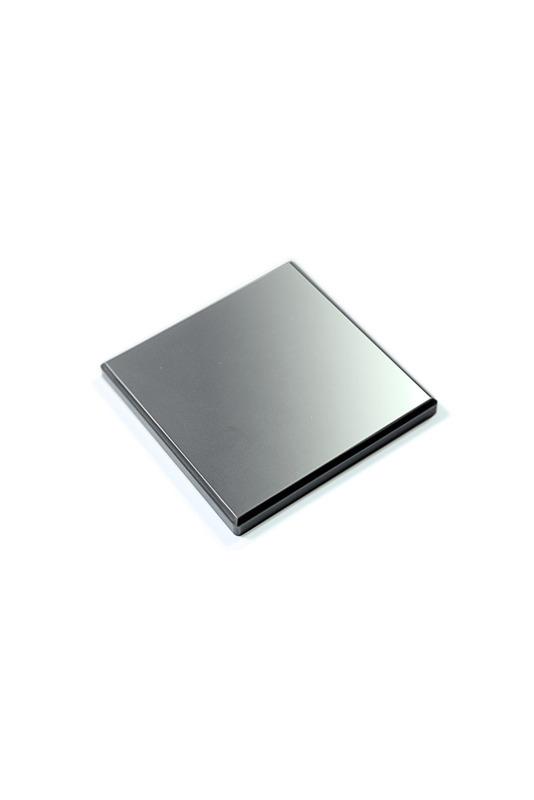 They are 95mm x 95mm and fit 91mm x 91mm square posts. 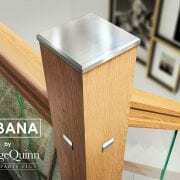 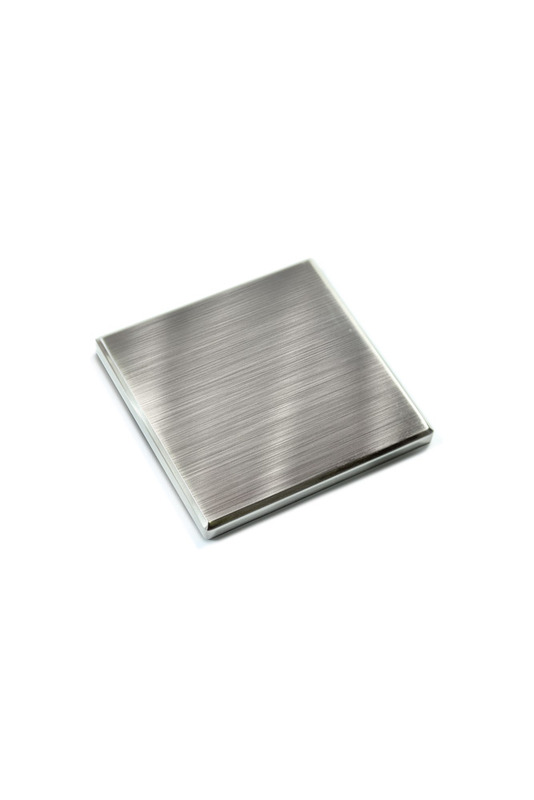 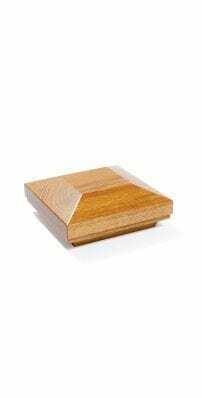 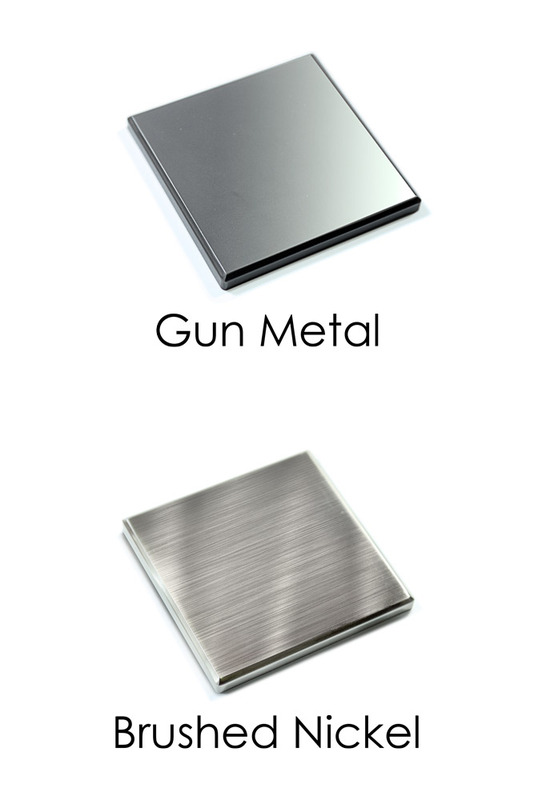 This metal Newel Post Cap can be used with our Boyne Stop Chamfered, Oriel, Tuscan, Box newels and Square Stair Parts ranges. 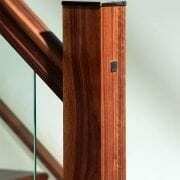 Watch how easy it is to install them: Installation of newel post caps.